This program is designed to give women of all ages and from all walks of life the opportunity to experience sailing in both a racing and non-racing capacity. Whether you used to sail, are currently sailing, trying to learn from your partner or have watched from ashore and always wanted to give it a try NOW IS THE TIME! Build your sailing knowledge and lets empower females to get on the water. Be sure to be prepared with the proper attire, closed toed shoes, sun protection, and a water bottle. Must be able to swim unaided without a PFD. WOW Session: The first session will be held on land and cover the “basics”: wind/weather, basic knots, parts of the boat, how to rig, steering, points of sail. The following classes will be on the water. Class times for both the 420 & J24 are from 5:30-7:30PM. ***If the class is FULL, please email us as we will place you on the waiting list for the course. Also, if you would like to be a mentor or take steps to do so, please contact Jessica. May classes will be for past participants of WOW who have sailing experience and beginner sessions will start in May and run through August. 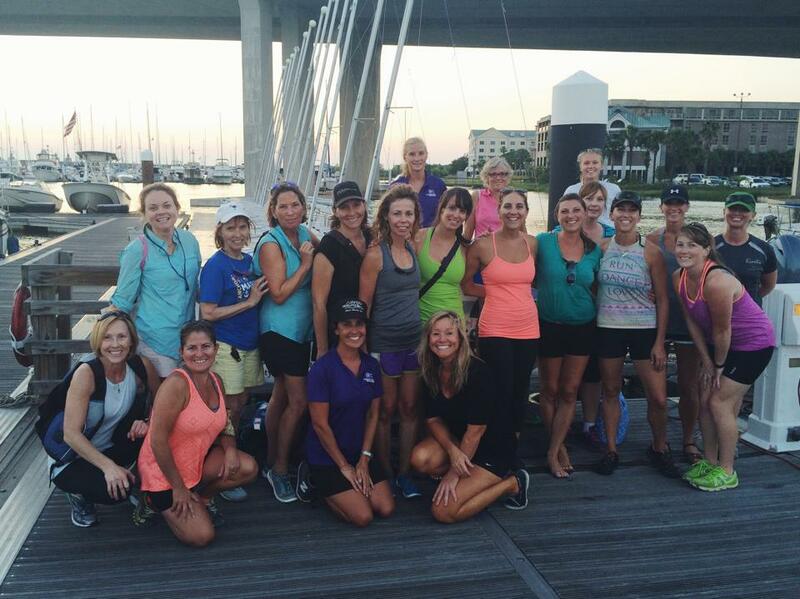 Mini J24 clinics for Women on the Water will learn the basics and sail on the beautiful Charleston Harbor! Need 2 people minimum for class to run. Must have completed a minimum of 1 session with us to participate. In the meantime stay in touch about events, news and socials and join our Facebook group to stay connected. Please complete the form BELOW, so you will be the first to know of WoW opportunities on & off the water.